Marcus New is a passionate and experienced entrepreneur with a strong track record of success. He is the founder and chairman (and previously the CEO) of Stockhouse, Canada’s leading financial community and a global hub for affluent investors, with up to 1 million unique monthly visitors. Prior to launching Stockhouse, Marcus built Stockgroup Media, an online information company whose client base consisted of 13 of the top 25 Canadian brokerage firms, 14 of the top 15 global institutional sales desks, and over 200 hedge funds. Marcus is an active participant in the entrepreneurial community, having served as the past President of the Vancouver Chapter and Canadian Conference Chair for the Entrepreneurs Organization (EO) and a finalist for Ernst & Young’s “Entrepreneur of the Year.” Marcus is an alumni of MIT’s prestigious “Birthing of Giants” program (completed the course in 2004). He also co-founded the Equity Crowdfunding Association of Canada (ECFA), with a mandate to support, educate and develop the Equity Crowdfunding industry in Canada. Marcus holds a B.A. with Business major from Trinity Western University. During his spare time, Marcus, along with his wife Yvonne and two children, enjoy an active lifestyle, which includes coaching and attending his son’s hockey games and playing in his own hockey league. Christopher McClymont is an experienced Chartered Professional Accountant with over 10 years of formal accounting experience in both private and publicly listed companies. Prior to joining the InvestX team, Christopher served as Financial Analyst for a publicly listed TSX issuer: WesternOne Inc. (T.WEQ), a corporation which focused on acquiring and growing businesses in the construction and infrastructure services sector. During his time at WesternOne, Christopher's responsibilities included: public financial reporting, budgeting and forecasting, treasury, financial modeling, raising capital (through debt and share issuance), and mergers and acquisitions. Prior to his experience at WesternOne, Christopher served as Controller of a privately held, modular building manufacturing company: Britco Structures. Christopher's time at Britco culminated in representing the owners in the sale of the business for $100 million to WesternOne Inc.
Christopher earned a Bachelor of Fine Arts degree from the University of Victoria in 2004, Diploma of Business Administration from the British Columbia Institute of Technology in 2007 and his Certified Management Accounting accreditation (now Chartered Professional Accountant) in 2012. Christopher is an active member in the CPA community volunteering his time to help students achieve their membership. 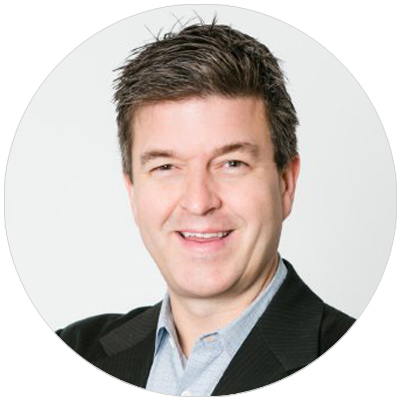 Tyler brings 18 years of wealth management experience leading Advisory sales teams and developing sales distribution strategies for Insurance and Investment operations throughout Western Canada with national firms. Alongside his corporate career, in 2008 Tyler founded GamePlan Financial Group Inc., a multi-advisor firm aimed at restoring wealth for its’ clients which he later sold in 2015. Passionate about how trust impacts sales, Tyler routinely writes and speaks on the topic and is one of North America’s foremost trust-building experts is it relates to social media, sales, marketing, prospecting & team cohesion both on & offline in financial services. 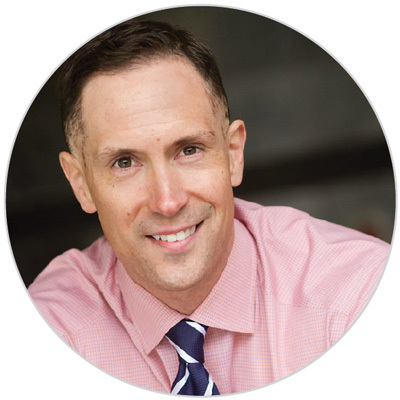 Tyler is a graduate of Vancouver Island University and is the Author of Lure Factor - the 5 essential steps that accelerate trust, increase referability and position financial professionals as the trusted authority in any niche. Ryan Ternier is a seasoned software professional with considerable technical expertise. Before joining InvestX, Ryan was the lead developer and team lead for CGI, where he was responsible for managing teams, projects, and processes. He worked on ensuring contractual obligations for the Ministry of Health, WorksafeBC, and various other ventures. Ryan was instrumental in raising overall quality practice standards in development, coding, and release management. Ryan has applied his skills working directly with government, law enforcement agencies, and private organizations. He is experienced in leading project teams, developing business initiatives, and managing companies. He thrives in project management and team leadership. Ryan actively volunteers his time mentoring and training younger developers. He is currently the owner of the C# chatroom on StackOverflow and an active tech blogger. Chris Ahn has practiced in the areas of mergers and acquisitions, cross-border investments, joint ventures, corporate governance and general corporate matters. 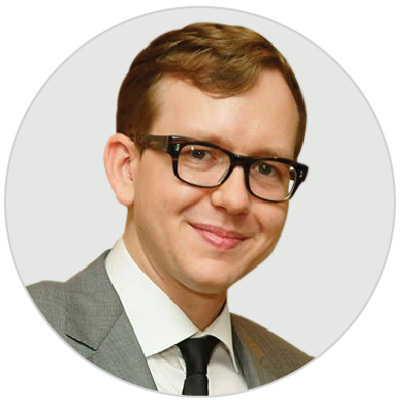 Prior to joining InvestX, Chris worked as a foreign attorney at a full service law firm based in Seoul, Korea. 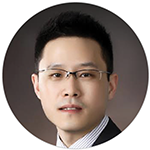 As part of his experience working in Asia, Chris has engaged in many high profile cross-border transactions and has advised Fortune 500 companies, multinational enterprises and several Korean conglomerates in all aspects of corporate law including commercial contracts, establishment of subsidiaries, fair trade and intellectual property. Chris received his Bachelor of Arts (Law) from Carleton University, Ottawa, ON, a Juris Doctor (JD) from Bond University, Queensland, Australia and a Master of Laws (LLM) from the Australian National University. Chris is a member of the Law Society of New South Wales, Australia.